They will snuggle down for bed like a bug in a rug wearing the Stella McCartney Kids™Binky All Over Bugs One-Piece. Product measurements were taken using size 9 Month. Please note that measurements may vary by size. 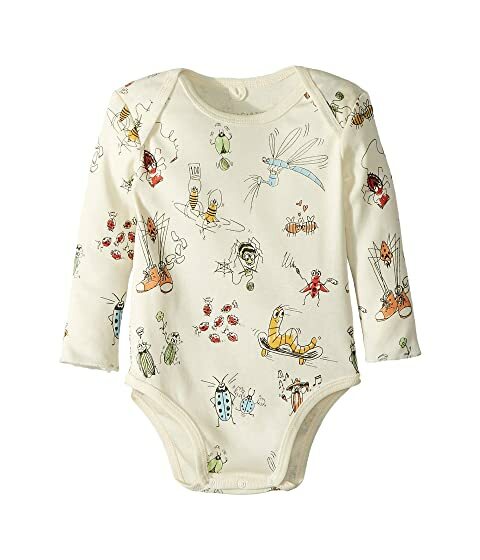 We can't currently find any similar items for the Binky All Over Bugs One-Piece (Infant) by Stella McCartney Kids. Sorry!